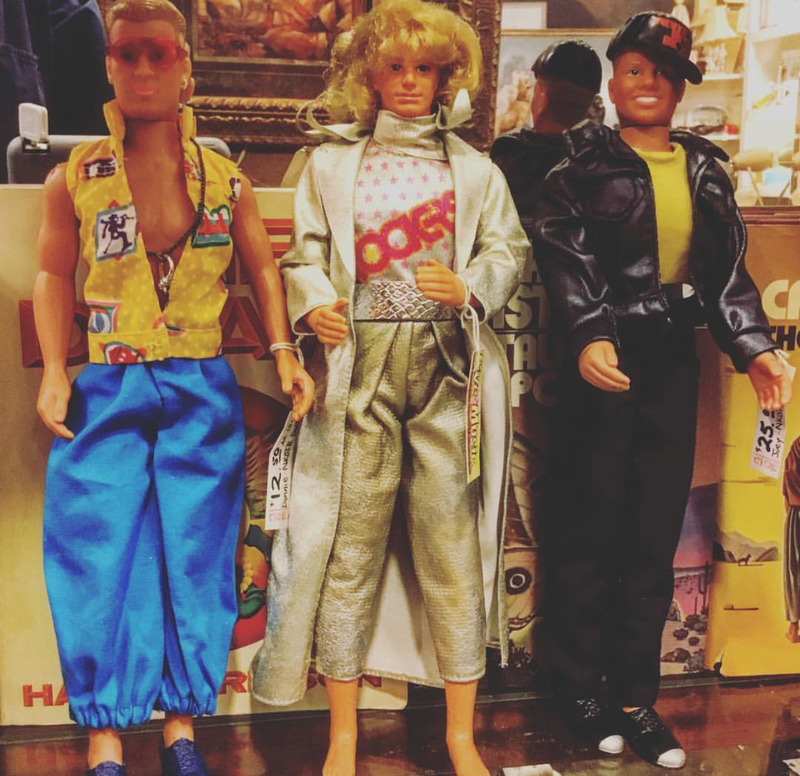 The male doll going through several different stages of identity crisises. $12.50-25. This entry was posted in dolls and tagged Dallasantiques, Dallasresale, Dallasvintage, dollypython, newkidsontheblock by Gretchen. Bookmark the permalink.